A Duke University team expects to have a product available for election year that will allow television networks to offer real-time fact checks onscreen when a politician makes a questionable claim during a speech or debate. 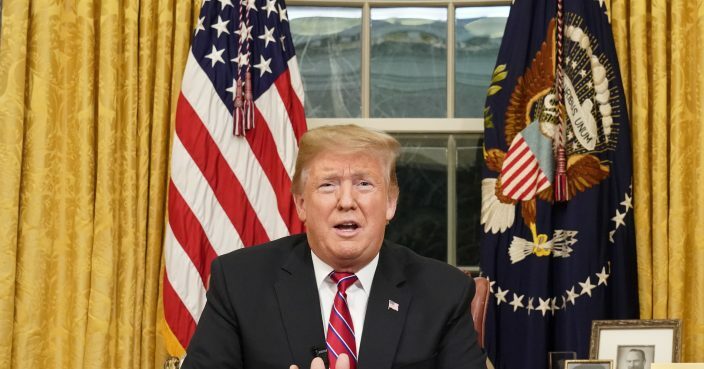 The response to President Donald Trump's Jan. 8 speech on border security illustrated how fact-checking is likely to be an issue over the next two years. Most networks questioned some of his words when he was done — but nobody while he was speaking. The Duke product would question statements through words printed on the screen, and it is already being done online through an app. But networks did not want to discuss whether they want to use such technology moving forward.